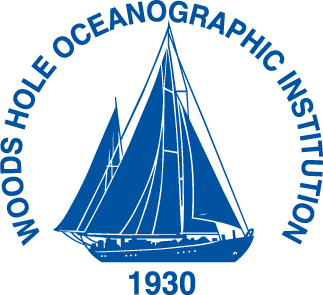 I am a third year PhD student in the MIT/Woods Hole Oceanographic Institute (WHOI) Joint Program, within the EECS department at MIT. 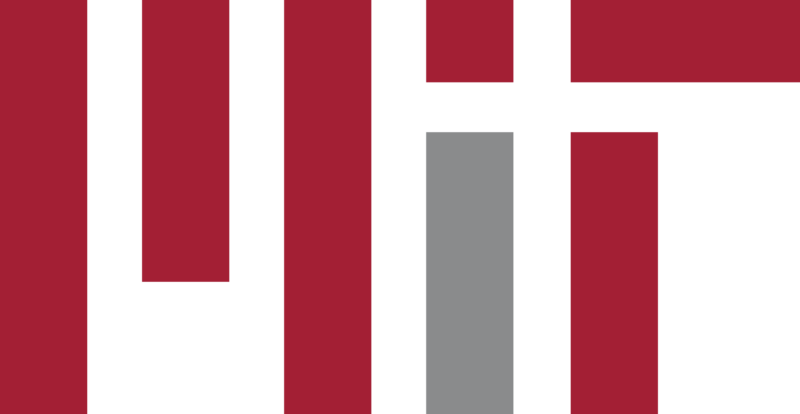 I am a member of the Sensing, Learning, and Inference (SLI) group, advised by John W. Fisher III, within the Computer Science and Artificial Intelligence Laboratory (CSAIL) at MIT. For my Master's thesis, I was advised by Yogesh Girdhar in the WARPlab at WHOI and Nicholas Roy in the Robust Robotics Group at MIT. 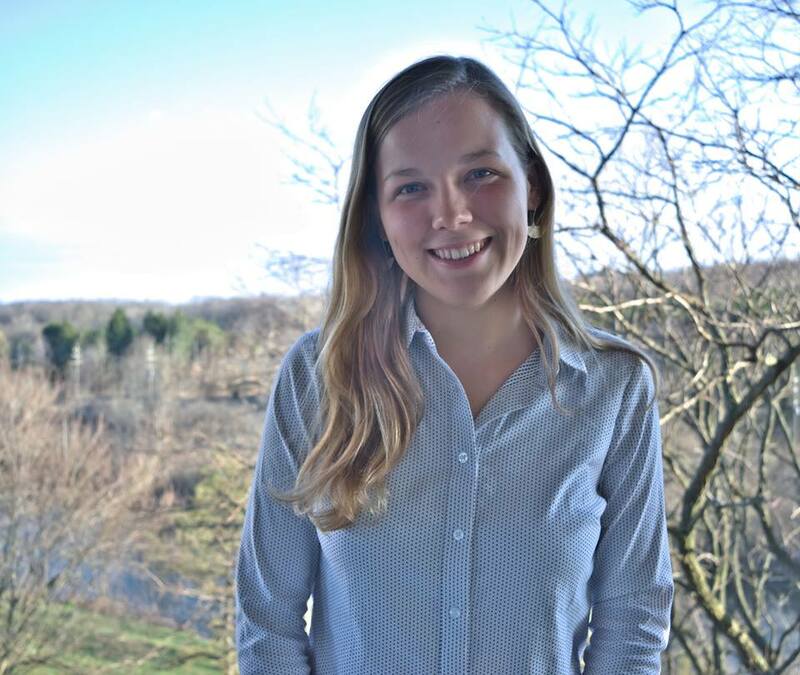 My research interests lie in Bayesian modeling and inference, robot planning and autonomy, machine learning, and information theory, as well as applications of these techniques to scientific knowledge acquisition, field robotics and sensor planning. My SM thesis presented novel decision-making algorithms and statistical models for a variety of oceanography-based science problems. My PhD is funded in part by an NSF Graduate Research Fellowship.